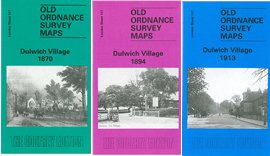 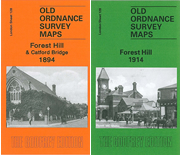 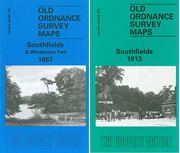 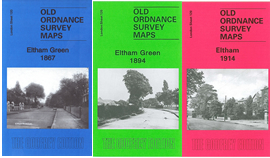 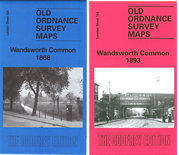 Covers Eltham Gas Works, Lower Kidbrooke Farm, Tudor House, Eltham Bridge and Lyme Farm. 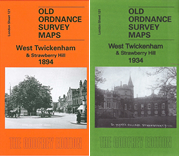 Covers Twickenham Cemetery, Twickenham Common, Holy Trinity Church, Strawberry Hill Station, The Green and Metropolitan & City Police Orphanage. 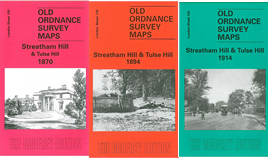 Covers Dunsthill, County Lunatic Asylum, Garratt Green, Burntwood House, St James's Westminster Industrial School and Wansdworth Lodge.